We’re going on a trip, to Frankfurt Germany a central Germany city on the river main. Never been? Need some tips? Well this blog I will give you some tips and financial advice to make the most out of this trip. How long are you staying? 5 days that’s a good enough time to enjoy you. This blog information will be based off a 5 day trip, and leaning towards April-May is the best tourist time to go. I will be giving options of travel, hotels, out of pocket money and dining. Doing your own research prior to this is advice because prices will change and different expenses. So now let’s get to the facts of the trip. One of the main important things you need to have is the right documentation. You will need a United States passport that has been valid for at least 4 months. Americans visiting Germany for under 90 days for tourism or business purposes are not required to hold a visa. Make sure if you take any type of medication make sure you have enough for the whole trip. Frankfurt Germany has a strict policy on medication. Make you request a vaccination against tick-borne encephalitis in advance of your trip. Credit cards are not likely used in Germany when traveling you should carry euro’s or travelers checks. Atm’s may work for most people to withdrawal cash from. Electronics devices are allowed in Germany but need a different adapter to work in Germany. Need a special adapter because the current for Germany is 230 volts and 50 Hertz. The first thing you would have to decide is how you’re going to get there. There are many options on how to get to Frankfurt Germany, walking is not an option though. My research is dated for May 6 2019 – May 10 2019. The option I will best recommend is airplane. It is a 10 up to 18 hours flight might include a stop or two. For a round trip depending on airline can cost up to $1,200 up to $3,500. That price is not including taxes and will change depending on the trip dates. Another option is buy the plane ticket one way. Buying a ticket one way you will have to buy two tickets of course. The two one way tickets may add up to one but really for if you wanted to stay longer you have the option. The cost for a one way is $740 up to $3,040 not including taxes and prices change on airline. Those are the options from Milwaukee to Frankfurt Germany. Further more research is recommended. The next thing to do is figure out where you will be resting your eyes in this excitement . You want to rest your eyes in something affordable and comfortable. Being comfortable is important because let’s be honest this is somewhere you have never been before. And for myself I like to be comfortable in new places. I have researched options for hotel deals. 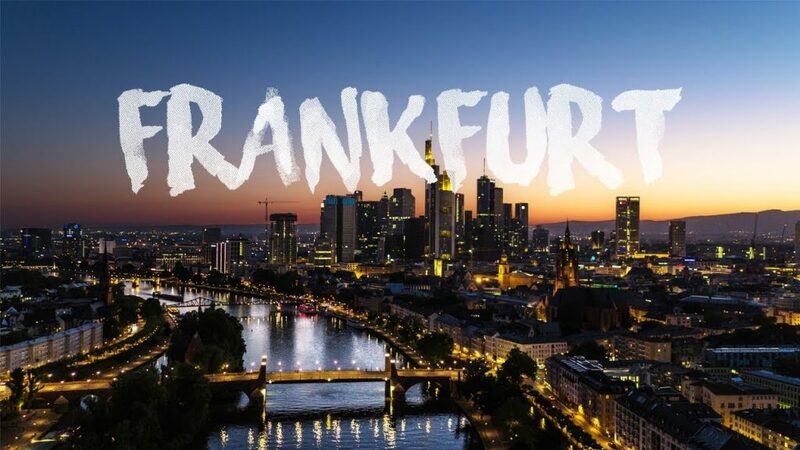 ( Hotels all in the Frankfurt Germany area) Further more research is recommended. There will be different kind of expenses that you will run into while taking this trip. Some examples are food, tours, shopping and getting around town. These are things you should consider when planning a trip out of the country. You’re going to a new place new foods and new prices of things. 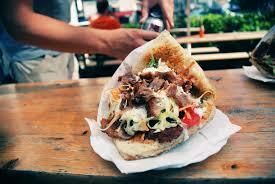 Below there is a list of food places rated the most affordable places to eat in Frankfurt Germany. Saving money will be key on this vacation. I don’t know about you but I don’t want to spend all my money. It’s better to save before the trip even starts. You can save money by getting your flight directly from the website. When exploring you can spend more time in places to save money. Talk to the locals and travel how they live. Doing the things they do for fun will save money and time. You can look into a package deal that has flights and hotel deals. Different ways of finding that out is using plan a trip website. Some use trip advisors who will bring out the best deals. Every ne wants the best deal especially if you’re traveling somewhere new. Using public transportation will also help with saving money. Never over order when your going out to eat with new foods. In a different country never exchange money with local residents, get the currency before the trip. Pick a hotel that may have a washer/dryer so you can pack light. If you enjoy coffee you can pack on the go. In the airport you can wear layers if you want to save money on luggage. I hope my blog helped you on helping you making traveling decision. Doing your own research is also a key thing. My prices are accurate but can change anytime. Having the most updated version is your best bet. Have a happy safe travels.